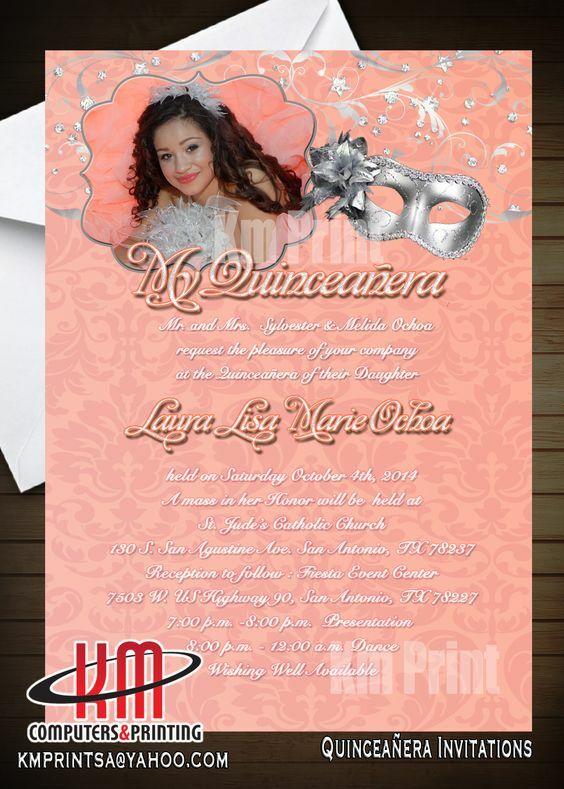 Are you looking for some cool quinceanera invitations? Tired of the same old boring styles? Check out our vendors below to find some great quince invitations on sale! 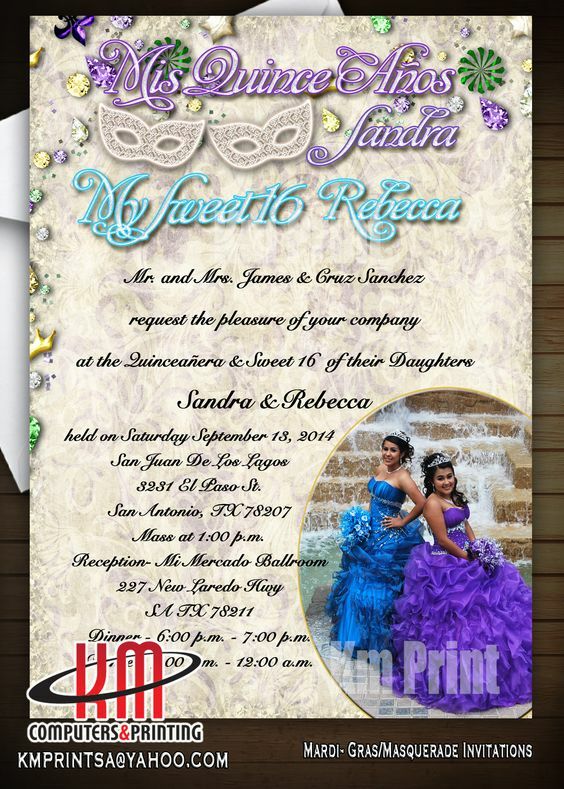 They make it simple for you to upload your pictures into each invitation for the perfect quince años invite. 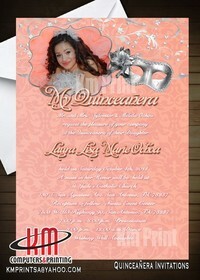 Make a great first impression with custom quinceanera invitations. Your family and friends will love it! 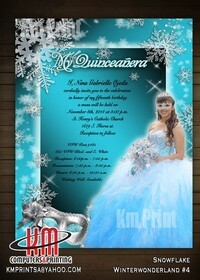 KM Print offers custom invitations for ANY occasion at the best prices in Austin and San Antonio. We ship/mail ANYWHERE! 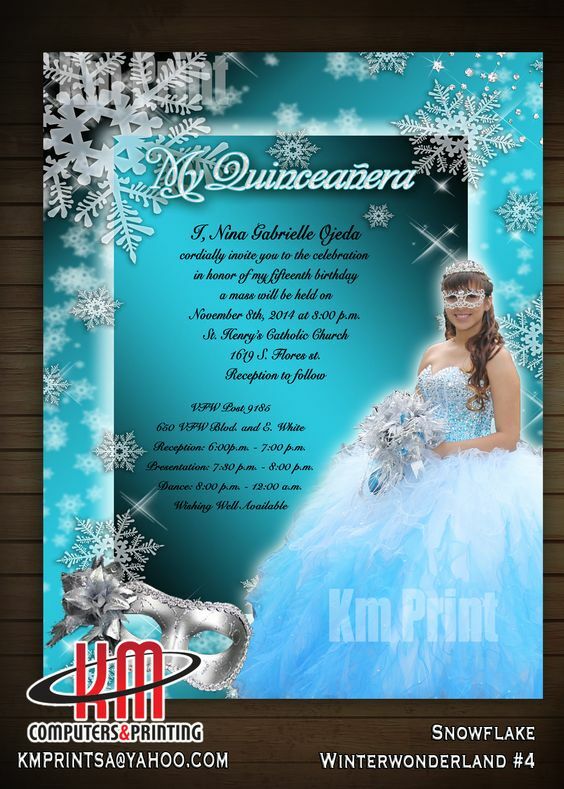 We custom-design invitations for Quinceañeras, weddings, birthdays (children's and adults), and any other special event you are celebrating. We offer the highest quality products in the most reliable, timely, and cost effective way possible. We do this with a talented and productive staff that is always looking out for our customer’s best interests and strives for perfection. 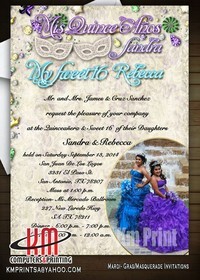 Mention AustinQuinceanera.com and get 10% off ANY order over $100. Military gets 15% off. 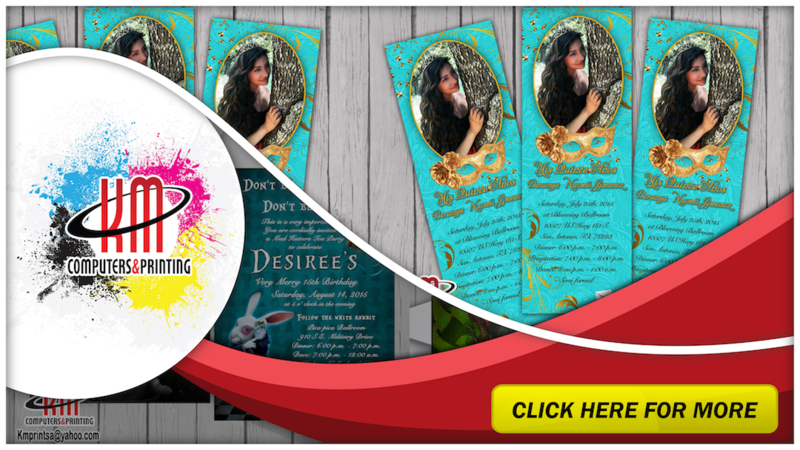 CLICK HERE TO VISIT OUR WEBSITE AND SEE MORE CUSTOM INVITATIONS AND MORE!